It is not only sound quality which is focused on by sound specialist HARMAN, one of the long-standing customers of OSK. 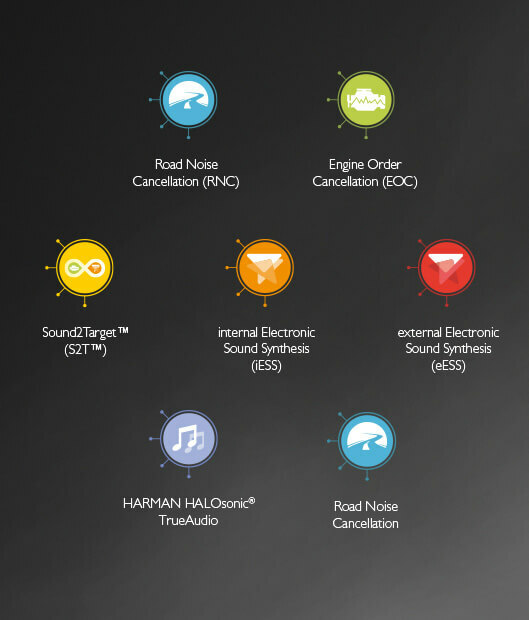 With the innovative HALOsonic technology, the sounds in and around a car can be individually designed and directed, as well. 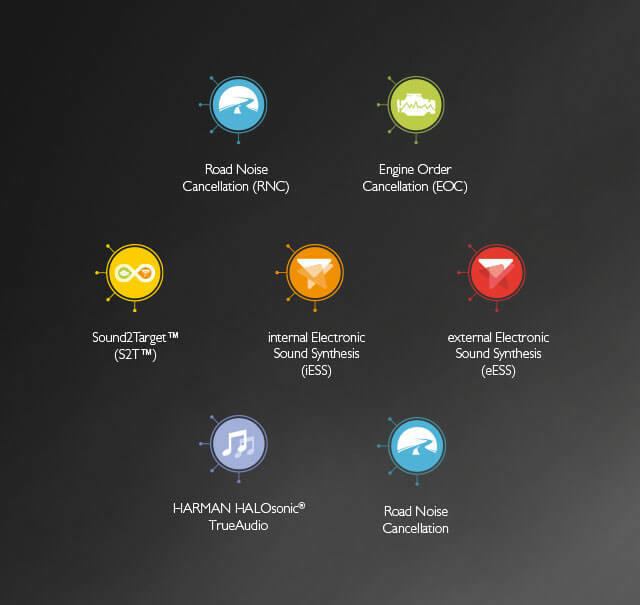 The main focus of the technology communications for HALOsonic was a relaunch of its online presence. A team consisting of digital specialists, designers and editors developed a website concept, site navigation and a depth of information from the ground up just they did the texts, graphics and moving image content, which were specially designed for mobile use. Thanks to a modern Respon­sive Design, the new online pres­ence of HALOsonic can be accessed from all mobile devices and it is now more far-reaching than ever through connec­tions with other HARMAN internet sites. Six embedded animated films explain the fundamental principles of reverberation as well as the functions of the five solutions for sound management. Downloadable brochures and flyers provide information “to go”. 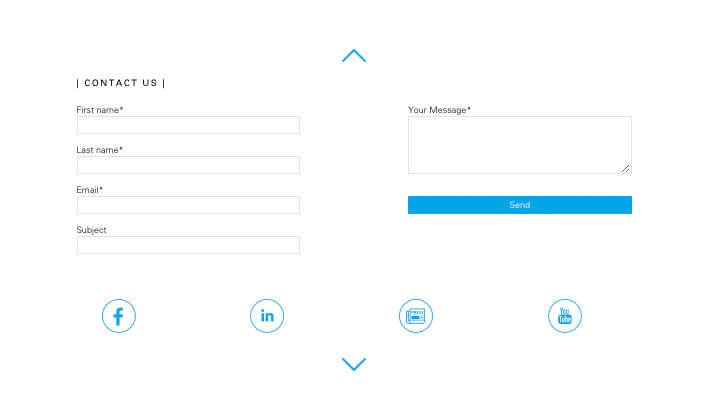 Additionally, a direct connection to a HARMAN contact can be established with one click via the contact form. 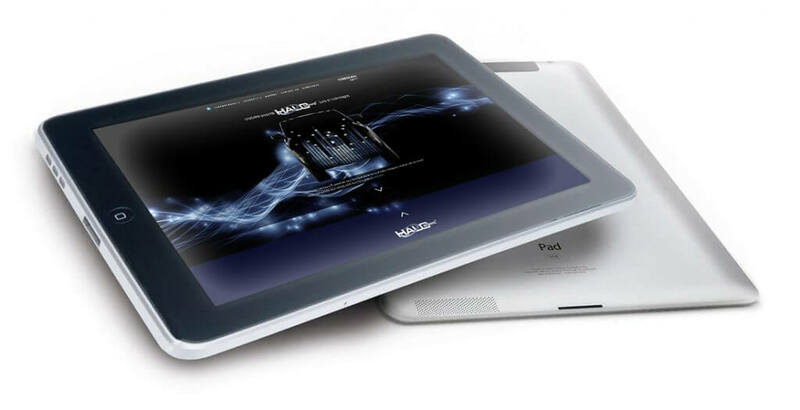 For simplified global promotion, an offline tablet version was designed in addition to the website. Apart from network independence, the widget provides special additional features, which are deposited only here, apart from the independence of the network. 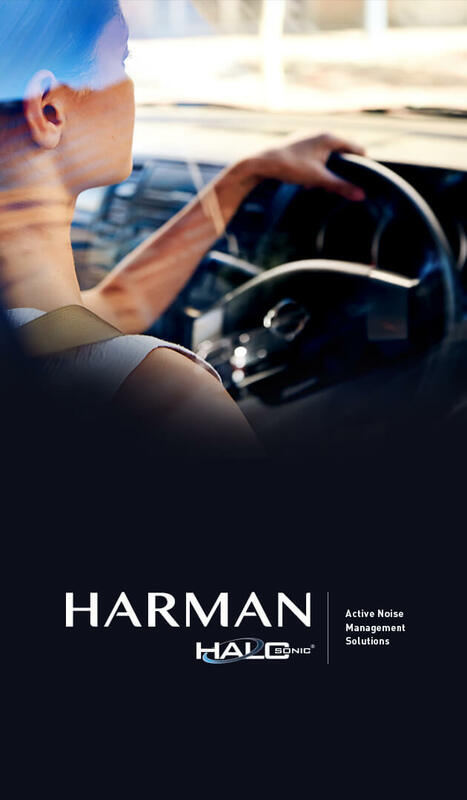 Films with driving scenes, which have been produced exclusively for HARMAN and optimized for mobile usage, enable a realistic technology demonstration completely without demonstration vehicles, test courses and schedule coordination. The widget can be sent via download link and can be immediately started after the installation on the tablet.